The Exit Window: Are You Ready? Much has been written about the unprecedented amount of capital, otherwise known as “Dry Powder”, currently under management by Private Equity firms. These firms are feverishly looking for the right deals to invest their ammunition. Over the past few years we’ve watched EBITDA floors drop and multiples rise as the window for these PE firms to invest their managed capital narrows. A few years ago my firm was asked to conduct a break-out session on Exit Strategy for the “fastest growing companies in America” at the Inc. Magazine National Convention. We assembled a panel of Private Equity experts as well as former owners of a company who had recently completed a successful exit. The Money from The Benchmark Button on Vimeo. Are you considering an acquisition for your company in the future? 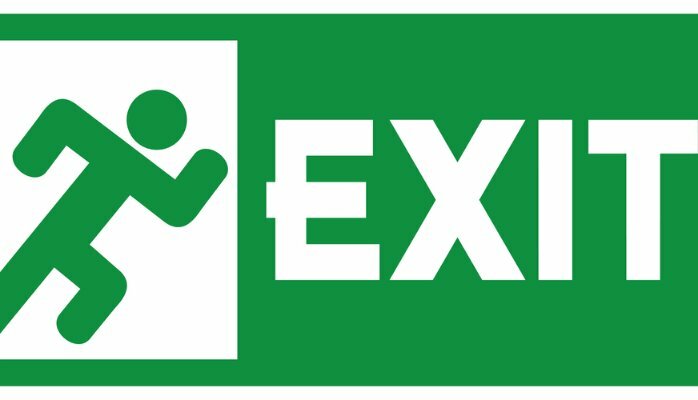 If so, is your company “Exit Ready”? Do you know how to reduce a PE firm’s perceived risk on your company so that you can eliminate due diligence barriers and take advantage of those unprecedented multiples? Is our Leadership Team strategically aligned? Is our Leadership Team accountable to performance? Can our Leadership Team state the same, clear Value Proposition? Does our CEO delegate responsibility effectively? Does our company have the right executives, with the right experience, in the right positions? Does our Leadership Team prioritize, allocate resources, and execute effectively? Does our company utilize an effective and accurate Economic Model that enables us to forecast performance effectively? Can our company identify it’s greatest risk and do we manage that risk effectively? Does our company have adequate capital to fund growth going forward? If you want to sell your company now or in the future, and want to prepare the most profitable exit, then contact me for a complimentary Benchmark Button report (benchmark-button.com) for your company. Get Exit Ready so you can grab your share of the Dry Powder. Brent Sapp, CEO Inc. Navigator, brent@incnav.com. I'm not scared, sign me up!